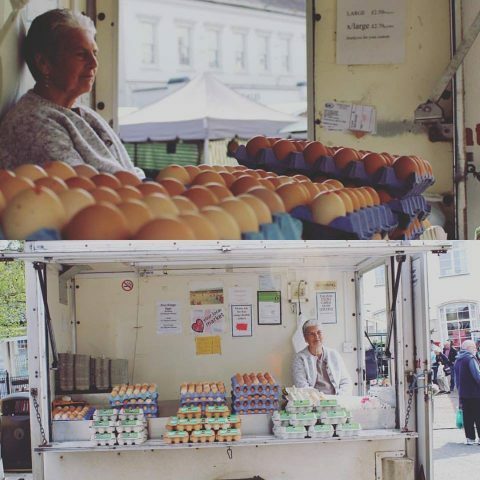 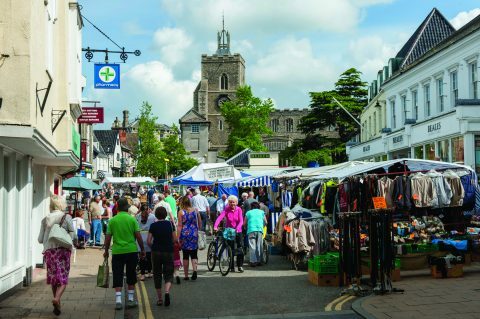 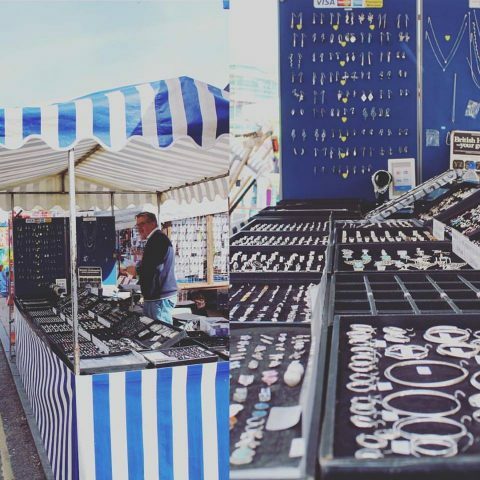 Diss is a market town at heart, and we hold traditional weekly Friday (9.30am-3pm) and Saturday markets (including a Farmers’ Market every second Saturday of each month) in the Market Place opposite the Post Office. 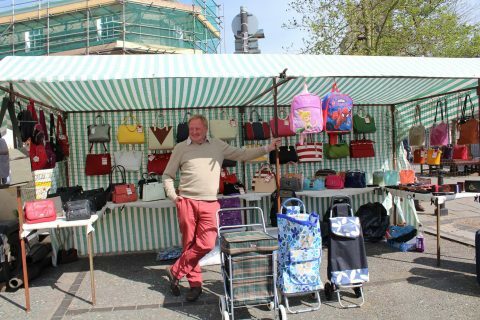 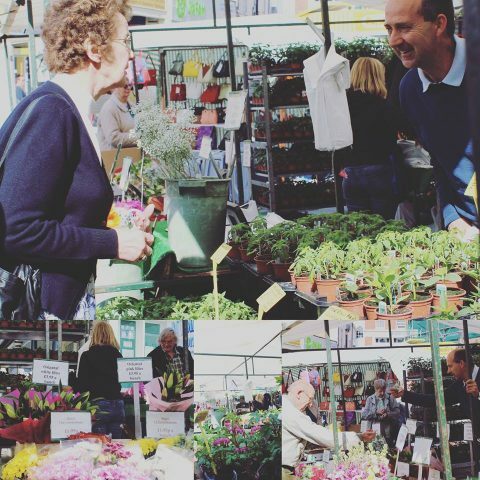 We are always looking for enthusiastic traders to join our Market community. 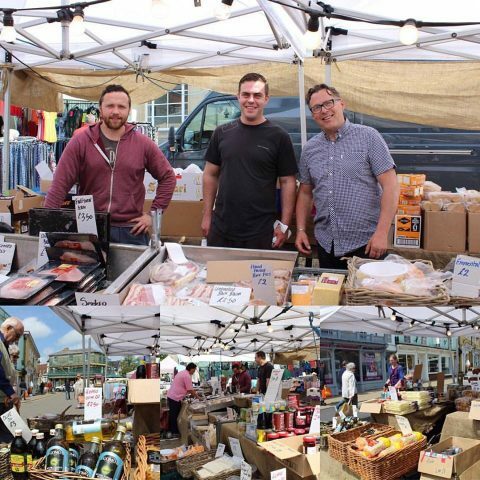 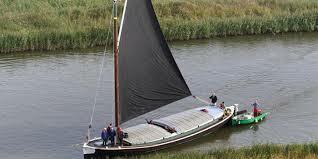 If you would be interesting in trading with us regularly, get in touch! 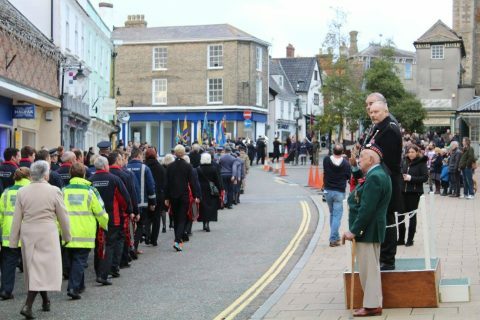 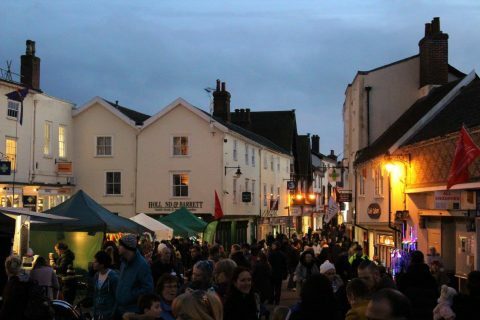 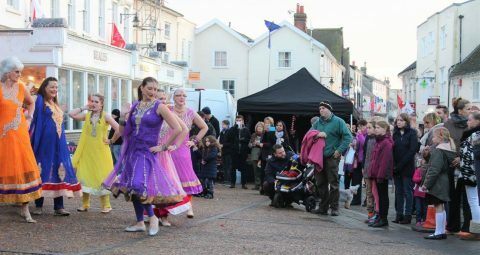 The Market Place is regularly used for events, promotional stands and charity stalls. 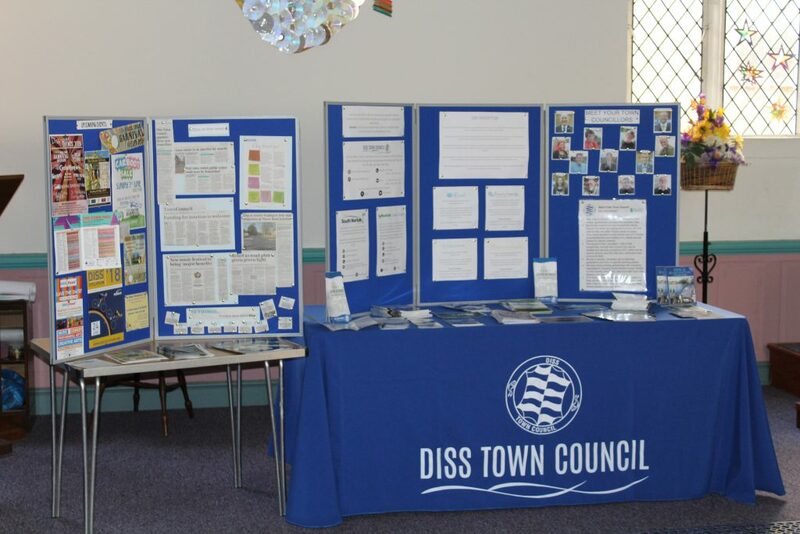 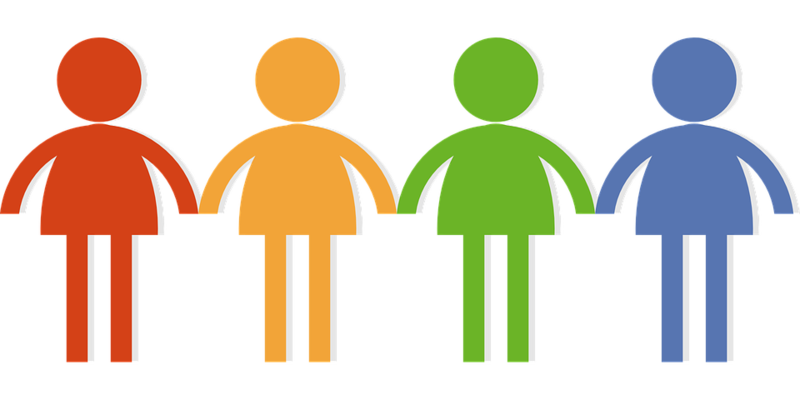 Contact the Town Council to discuss your ideas – we’d love to help you make it happen!